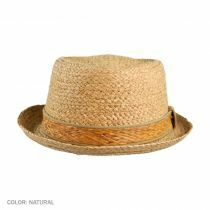 The Raffia Straw Diamond Crown Fedora Hat from Jaxon Hats is a phenomenal diamond crown fedora style made of tough, durable raffia straw. 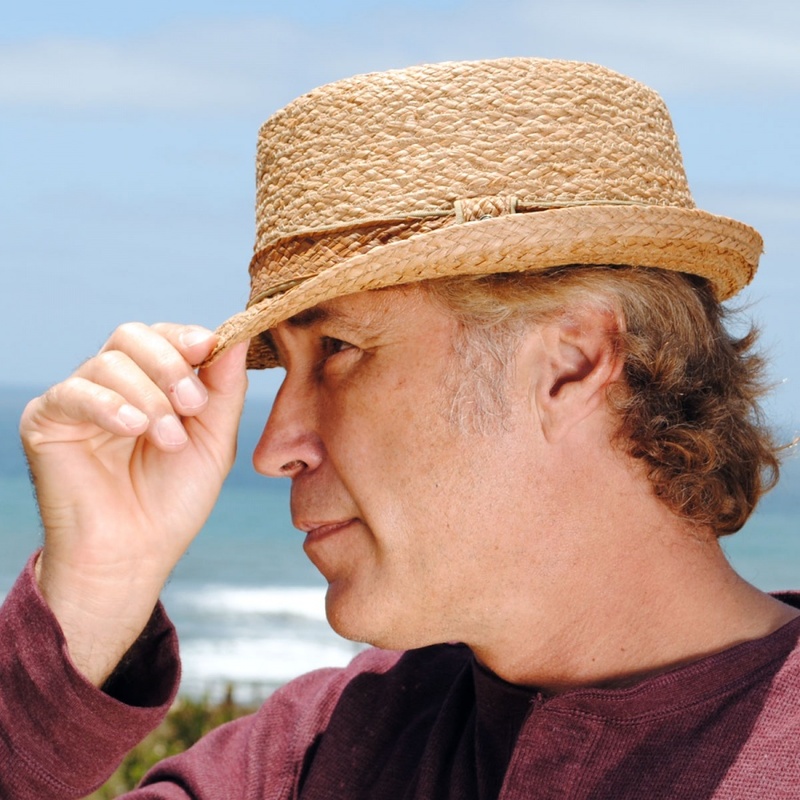 The hat has an elasticized terrycloth sweatband and is unlined for excellent breathability. 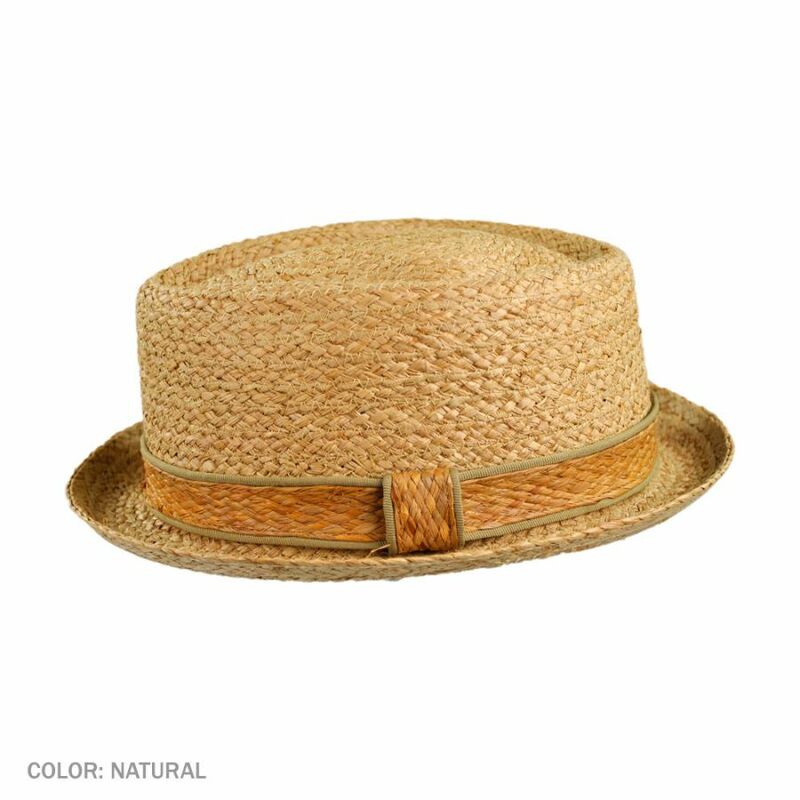 This great looking straw diamond crown fedora is finished with a natural cotton and raffia hatband. The Jaxon porkpie is a very well made, comfortable hat. I used the sizing chart on Village Hat’s website and manage to purchase a great fit. 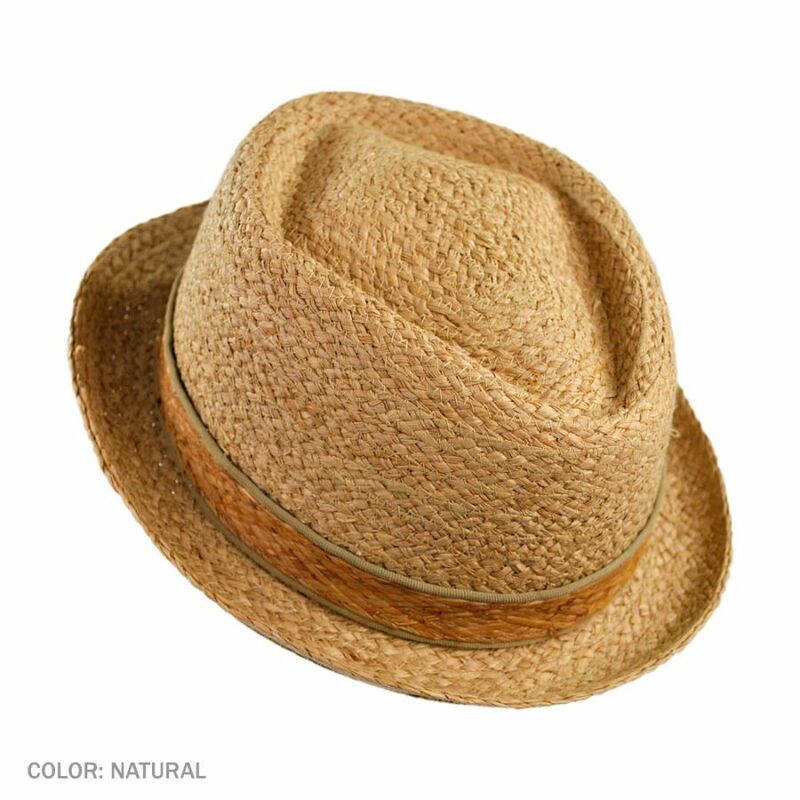 If a person likes a porkpie style, this brown straw Jaxon model is a fine choice. Cool hat, Great price and delivery fast and reasonable, All the way to the UK. Love the hat! Fit and quality very good. Wear it everywhere (except for when I wear my other hat from the same company). NOTE: Buy your normal size. My size is 58cm and I wear MEDIUM. I ordered this to replace a panama pork pie. It seems sturdier, CERTAINLY much cheaper and a perfect weight for the hot season. Order a size down, runs a bit large. Really like the way this hat wears. Buy if you do not want to invest in a higher price Panama hat. This hat looks stylish and is very comfortable. Fits well, material seems sturdy, looks sharp with brim up or down. Good hat. Size runs a little large, used hat sizer to fit. With the exceptional look I have wearing this hat, I would recommend. I haven't really worn my hat, because its too cold "yet" for a straw hat. But, the sizing is great and the packaging can't be beat. There's never any damage. I'm waiting for spring. Too cool. Hat fits great, arrived on time in a very sturdy package. Will buy again from here. Pleasantly surprised at the great quality! The hat was very well made. Very stylish. The fit was perfect especially given the hard to find small size. The hat was well packaged and delivered in a timely manner. I would highly recommend this hat and this company. Great look and good sun protection! I bought this primarily to wear while driving my convertible. The sizing was true. I added a bit of cushioning behind the band for just for a bit more snugness. The hat performs and looks great. Gives good sun protection and for my purposes stays on without a wobble while driving. I like the terrycloth head band inside too. I really like this hat! It felt a bit loose at first, probably because I'm used to the tighter feel of a baseball cap, but is very comfortable now that I'm used to it. Provides good sun protection for crown and eyes and looks snappy, too -- I've gotten a lot of compliments on it. Just got it..Thee best "chillin'"hat I've ever had! Xl fit is like it should be (low on the crown and comfy)...My first buy here and man am I stoked!. .. I only ask that VHS try to offer more straws...The price and shipping offer was key for me going for it (because you never know buying online)..I will be buying more .. Thanks guys !!! I am usually at the end spectrum of the Large size so Large hats tend to be a bit tight for me but this one is a bit too big. Beautiful hat nevertheless ! Fits perfectly. Light color stays cool and looks good. 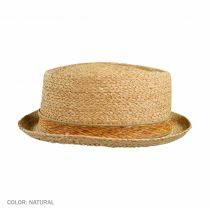 Purchased this hat for my upcoming cruise - style is awesome and perfect fit - would not hit the Caribbean without it! Great looking, well made hat, good price, fast shipping (for free!). I'm a happy customer. This hat makes me look like Tom Waits, from the eyebrows up! I feel like the coolest person in the world. Please don't buy this hat so that we will never run into each other and realize there's someone else equally as cool. I have wanted this style hat for ages but was always unable to find one. When I came across this web site and read the description I was skeptical at first. Straw hats often don't look that good when they have this price point. But I did feel it was worth the shot. I received the hat in great shape and it is a quality item. Fit is great, shape is great, look is awesome. I am buying another just to have one here and one at the beach house. HEY I'VE GOT 2 HATS AND NO PROBLEM AT ALL,I'M A VERY HAPPY MAN I'M TAKING PICTURES AND POST THEM.I'AM MAD ABOUT VILLAGE HATS. Some people have the head shape to wear hats and some don't. I am fortunate to be able to wear hats and my new Pork Pie Hat from Raffia is a perfect fit. It arrived pretty quick and I wore it on Christmas Day. I paired it with some cool shades and the look was too cool. Very satistified! Order was received quickly and in perfect condition. Shopping the website was easy, and the selection was great. Bought as one of my husband's Christmas gifts,so he's not gotten it yet, but I know he will love it. Bought the hat sizers just in case. I know I will shop your store more in the future. 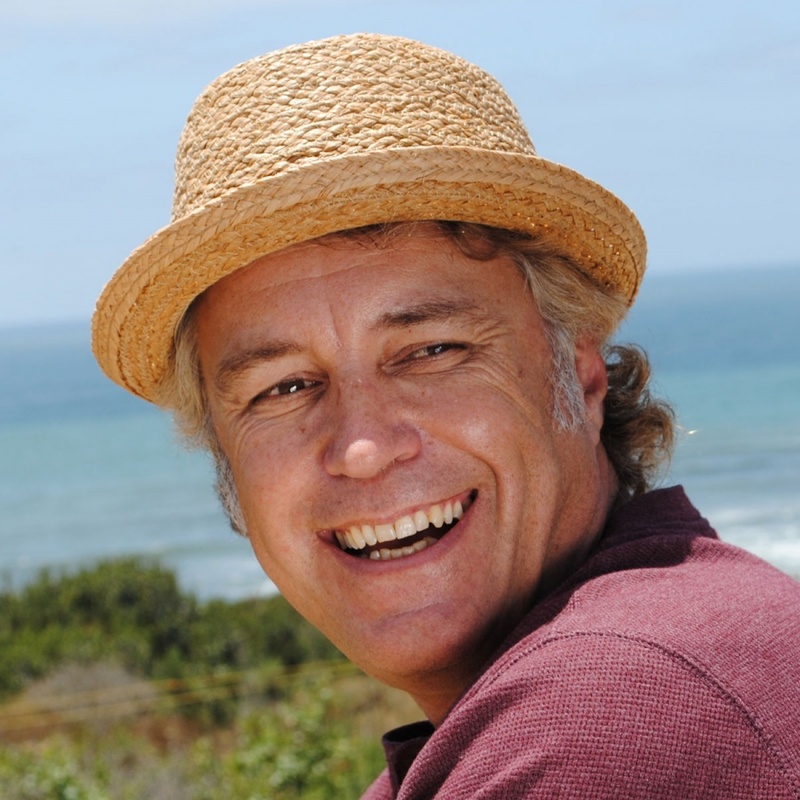 Great hat-fits perfectly and have already received compliments whenever I wear it. I do tell everyone that it was purchased from The Village hat Co. and to check their website. Love the hat! This hat Is very cool, very sturdy and just what I was looking for. Size runs a bit big but I put a small strip of foam into the inner liner and viola fits like a glove. No wind is going to whisk it away. Hat was a perfect fit. It looks great and I continue to receive compliments on the hat from others. Very happy with my choice and I will definitely return here to get my hats. I have been looking for a summer hat to wear instead of a baseball cap and this is it. Every time I wear it someone asks "where did you get that hat". Threw all of my other hats away and now wear only this one. Has low crown and narrow brim which fits my face shape perfectly. you guys are the best. nothing but compliments from everyone who sees your hats. thanks. i love them too. you have me as a customer for hats. This hat was even better than the picture, nice tight weaves. Everyone compliments me about this hat, I love it. Been looking for a stylish and casual summer hat to wear when sun protection isn't needed. This hat is lightweight and looks sharp. I wear a 6 7/8 so ordered a small. Size runs a little big but with a little padding hat fits great! So much better looking than a baseball cap. Nicely made of raffia (not paper) and I look forward to wearing this for a long time to come. I shop local malls looking for pork pie hats, without much success. If I do find them, they do not fit. The fitting chart at village hat shop, and selection is awesome. My days of walking the malls for hats are over. This pork pie is a great choice. Casual and classy, good materials and workmanship. Could not ask for speedier delivery. Thank you VHS. Shipment arrived in USPS in 3 days and packaging was excellent. Hat is better quality than i expected for this price point. Style/shape/color were exactly as advertised. A slightly funky, unique porkpie that pairs well with summer casual wear. I am a 7' 1/4" and ordered the large. With a hat sizer jersey knit, the hat fits perfectly and is very comfortable to wear all day. Compliments every time i wear it. Will be buying more Jaxon hats in the future. 5 Stars. Always loved the look of a classic pork pie, ever since The French Connection. Awesome to find one in a summer material. The staff at Village Hat Shop were very helpful making sure I had the proper fit. I'm a customer for life! I did a rushed delivery just before a long weekend vacation to New Orleans. It was going to be hot and I wanted to protect my noggin in style. I am beyond pleased with my purchase. The size and fit are great. The style of this hat is just right: I'm able to wear the hat, it doesn't wear me. I'm looking forward to more purchases from Village. What will my next hat be? This is a great hat and the sizing accurate. I have received many compliments while out and it is made of good quality. I have several straw hats, but this one is a classic that I wear often , and have received many admiring compliments. Village Hat Shop is really a one stop shop for hats. Great selection, service, and prices. Delivery was faster than expected. 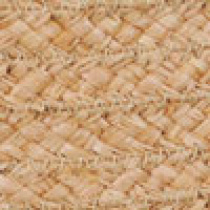 Perfect Fit, attractive, a very well built, sturdy construction Raffia will hold up, not to mention looks great on. I really love this hat, very casual and ruff look to it. I love how it looks on me. It's just what I hope it would look like on me. So I am very happy with it. Villagehatshop.com has the fastest free shipping out there and there customer service is the best. Arrived at my door super fast,looks great and fits comfortably...very reasonable shipping ,with the special rate being offered...to Canada!!! The hat is very nice and the service is superb. Thank you very much. As others have said, it's a great hat! Looks great, wears comfortably and will be a stylish addition for summer outings. This hat is awesome! Very unique & stylish! The selections, prices, & quality are exceptional!!! Excellent summer hat, very well built, wonderful soft band, and a great top shape with the diamond crown, gives it a bit more sophistication. Not your typical pork pie. What can I say? Great hat, Great service! I received the hat quickly. The fit is GREAT! I'm wearing it on vacation at the end of April. Seriously I've never gotten a bad hat from these guys! The service is A-1! If you're buying your hats somewhere else, you're missing out on a great customer service experience! Sent this hat to musician Rodney Crowell and he loves it! Great hat! Thanks so much! This is a nice summer hat. Wish it came in 2X, but the XL still fit, just a little snug. On hot Utah summer days, it beats a ball cap by miles. I keep it in my work truck and wear it during the heat of the afternoon. Only issue I have now is that I need a Panama hat to go with it. Unfortunately I got a hat that was defective however once I provide them a pic they sent me a new one no charge asap. The hat itself is worth every $ and if they had them in other colors I would a order couple more etc. Your customer service team is 5 stars! Thank you. I was pleasantly surprised by this hat when I received it. Nicer than I thought it would be and comfortable. The XL fit 7 5/8 perfectly. This hat is a steal! This hat, is extremely comfortable, i recently went on vacation and my head was well protected but still was able to breathe. Extremely stylish and the brown band allows it to go with any outfit, I have received dozens of compliments. Even better it comes in bigger sizes for my head. I am very pleased and will be purchasing more from village hat shop! Excellent fit, very comfortable and fashionable! Nice fit and quite stylish. Got plenty of compliments. 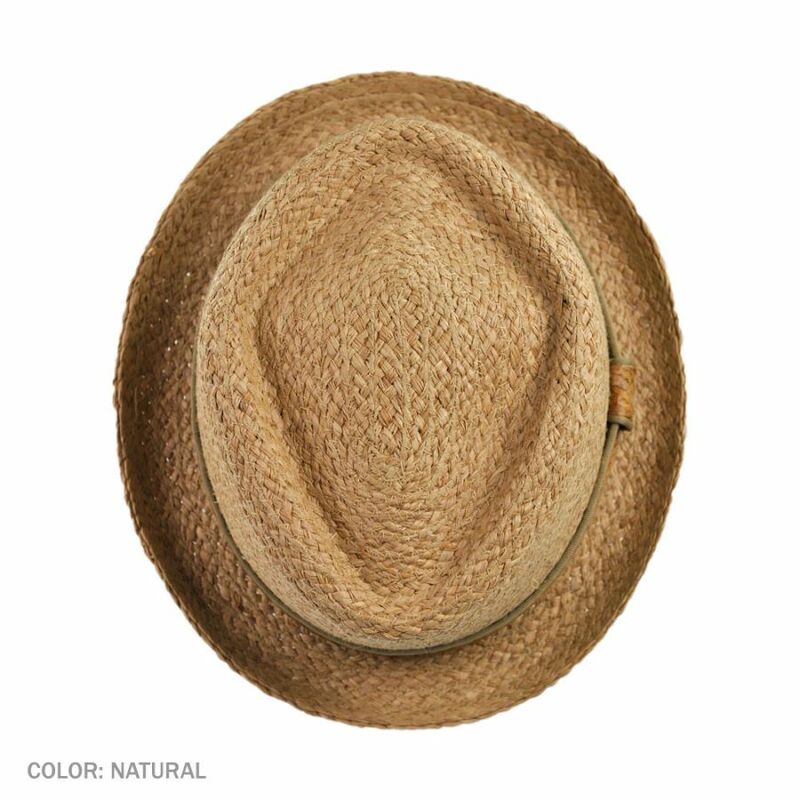 Hat is exactly like the picture, kind of rough and funky and very casual.not a dress hat but its not supposed to be. I'm a 7 7/8 and found this xxl to be pretty true to size. I like my hats a bit loose so I wetted it and put my hat stretcher in it and now it's perfect. I have a Jason felt one too so now i' m covered for all seasons. Couldn't be happier. 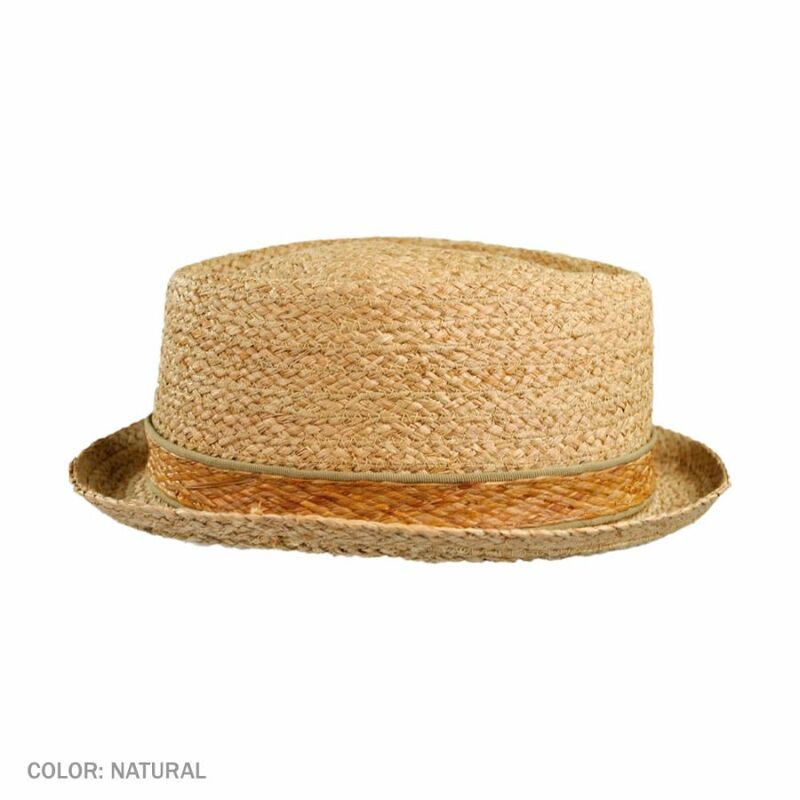 This is a nicely made, lightweight hat for summer. Casual and cool, this hat fits great. I am happy with my purchase. I ordered the hat after searching in lots of stores, but they did not have exactly what I wanted in my size. The hat I ordered was just as described and it arrived a day earlier than projected. Happy with all products, great quality, fit, delivery and shipping time and packaging. Products just as described and as in photos. The hat seems to run large, as others noted, so I had to exchange for a smaller size. Customer service was great though, getting me an exchange very quickly. The hat is light but good quality, and will be my go-to this Summer. I was very pleased with the efficiency of the shipping. I ordered on a Friday with normal shipping and received it the following Monday. It came from Cali... I live in PA. I love the hat and will come back for more! The hat was a nice hat but it ran a little large or maybe labeled wrong. I ended up giving it to a friend who seemed happy with it. Nice hat, as nice as hoped for... and a large fit me fine. I usually wear a 7 1/4inch hat. Love the hat. Very stylish. The fit is perfect. Looking forward to sporting the new lid this summer. Shopping at village hat shop was easy and delivery was quick. Packing was great. No crushed hat. 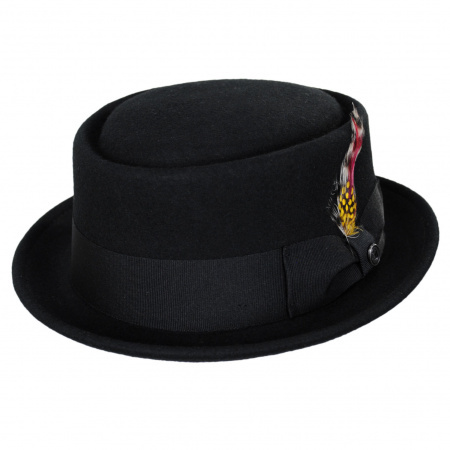 Love this pork Pie hat. 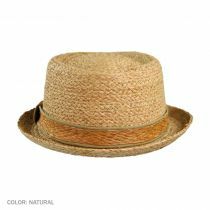 It's the first hat in many years to fit properly, is made with great quality raffia, feels good to wear, and looks stylish. Couldn't be happier. Terrific product...absolutely love it, awesome customer service and really fast delivery. Thank you so much. Will order from Village Hats again, most definitely. I used the size chart provided and was able to determine the perfect fit for me. When the hat came it was just like the picture with good protective packaging. The hat looks and fits great, but I haven't put in a lot of time wearing it because it was purchased for summer. I placed my order on 1-30-14 & my hat came today 2-3-14. Fast shipping and a hat I can't wait to wear. This is so far my favorite porkpie, and I have 6. Thank you Villagehatshop. I will be shopping with you again!!!!! great hat, great price and quick service. Lot's of compliments. 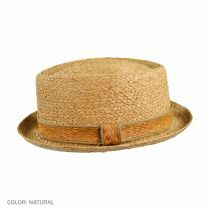 I love this hat, classic styling made from paper straw (Toyo). Subtle design giving this classic hat an updated look. Good color to match any outfit and good range of sizes to fit most noggins. 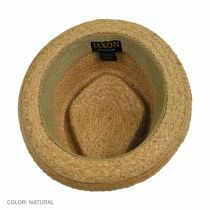 Yes, I highly recommend the Jaxon Raffia Diamond Pork Pie hat! I measure all my hats by the measure of stares or compliments they receive and this one gest plenty. I love it and when the breeze blows I'm one ""cool fool"". Second staw hat I've ever owned and it won't be the last. I ordered straw because I wanted something that could breathe in the warm weather. I was scared it might be cheap but that was far from the case. The material was as thick and strong as a good wool hat, yet still breathable - exactly what I wanted! I also like the diamond top. It retains the pork pie style without looking ""comical."" It has the maturity of a fedora but the uniqueness associated with a pork pie. I think this will be my preferred casual style from now on.I would also like to offer a tip of the hat to the Village Hat Shop. This is the first successful online hat purchase I've had. All previous ones (from other companies) failed for one reason or another. The prices, selection, and shipping were all good and the packaging was fantastic. If you're wondering about ordering from here, give it a try. Thankfully, I haven't had to do a return yet, so I can't speak to that, but, based on my experience so far, I expect that to be good, too. This hat really lives up to its description on the website: a phenomenal pork pie. It s really sturdy and well made with a lot of body, and very stylish. The only drag is that it doesn't come in 6 more colors. I'd go for a couple more at 34 bucks a pop!